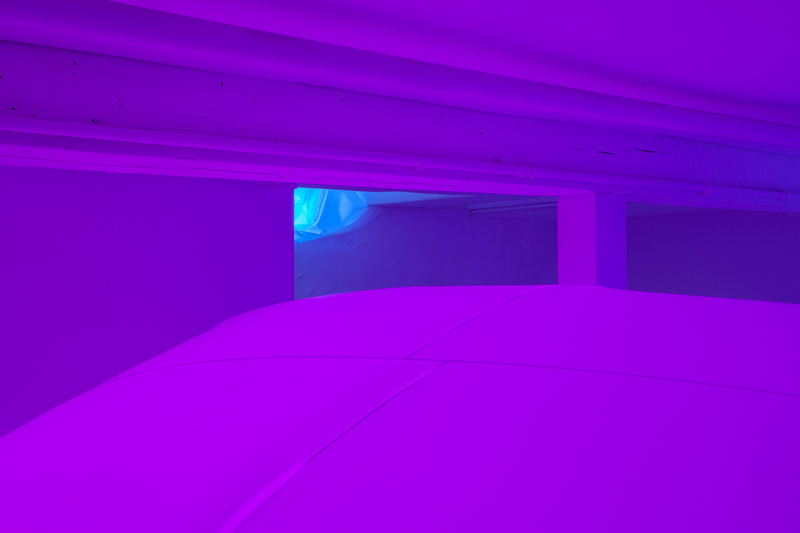 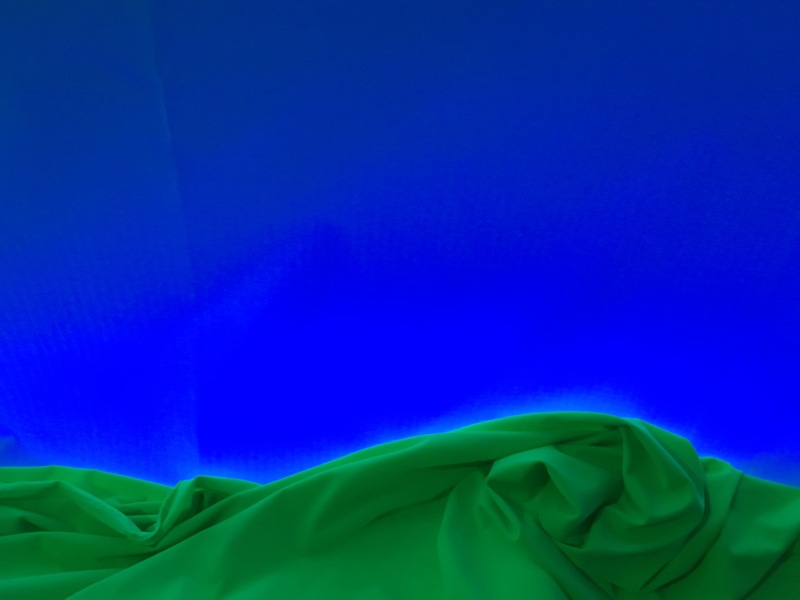 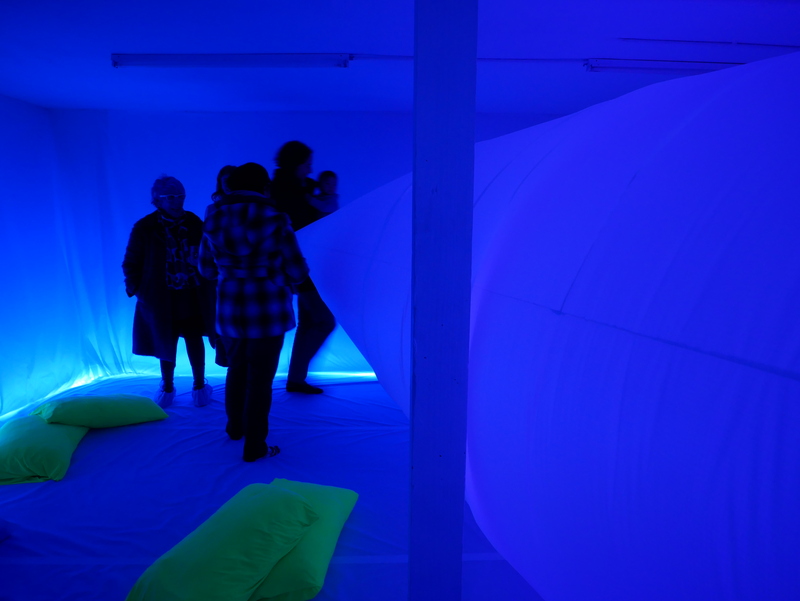 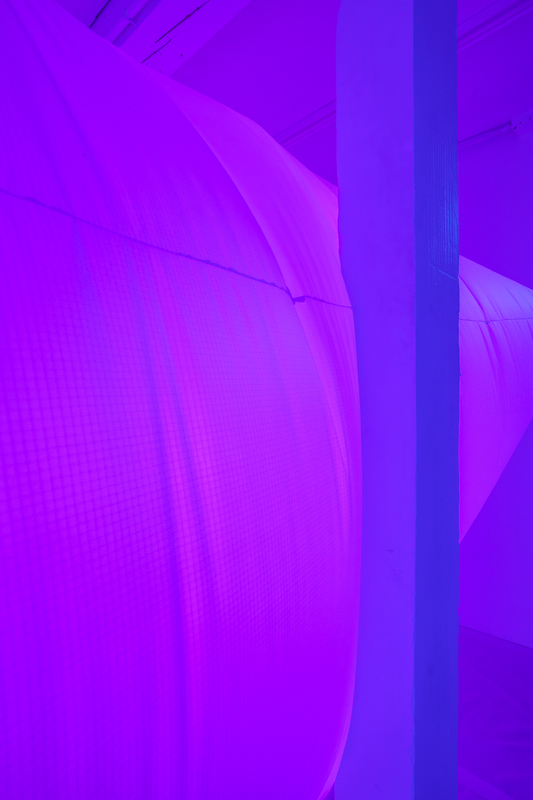 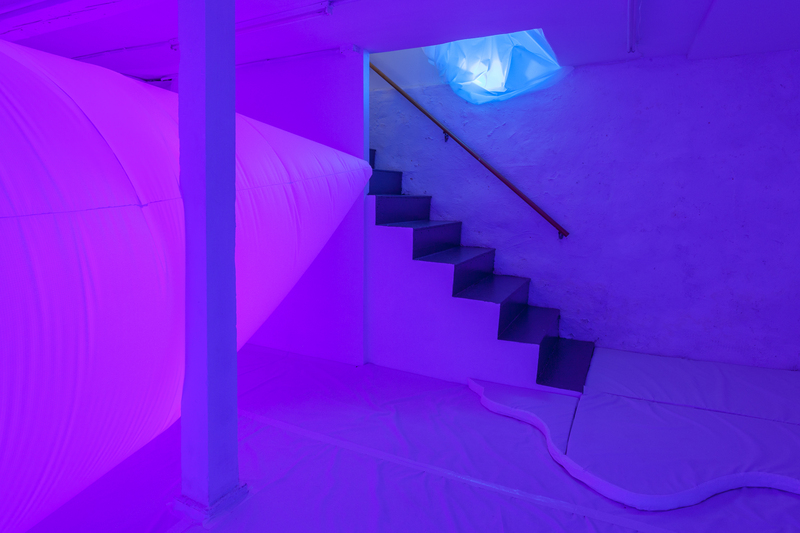 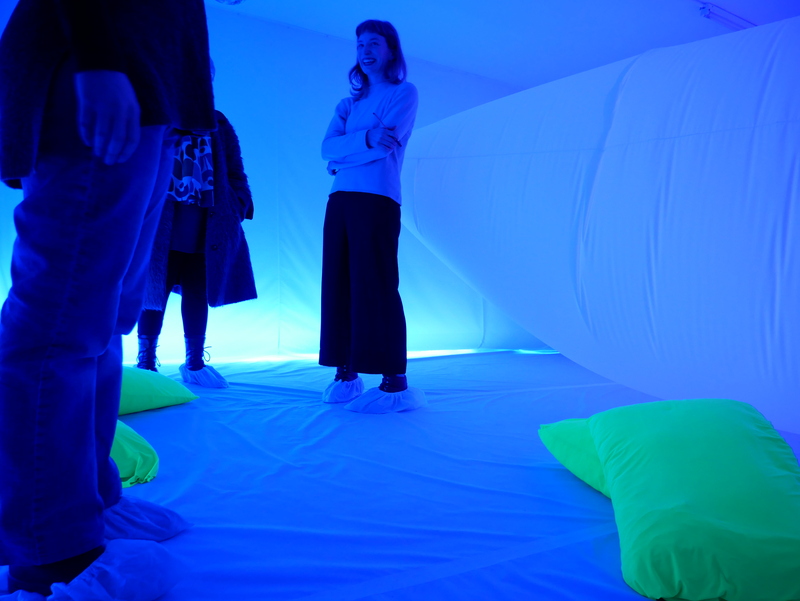 the Undersphere transformed the basement gallery of THE SUB-MISSION into a softer and sensual space which dripped, dragged, and drooped into a gooey and inflated environment. 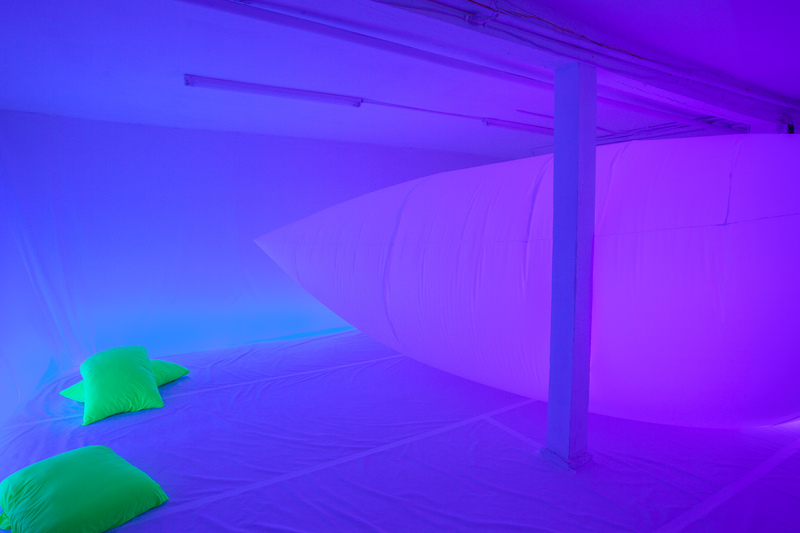 Subtly shifting lights and inflated forms celebrated the uncanny nature of the room, responding to it as both a psychological space and a real place. 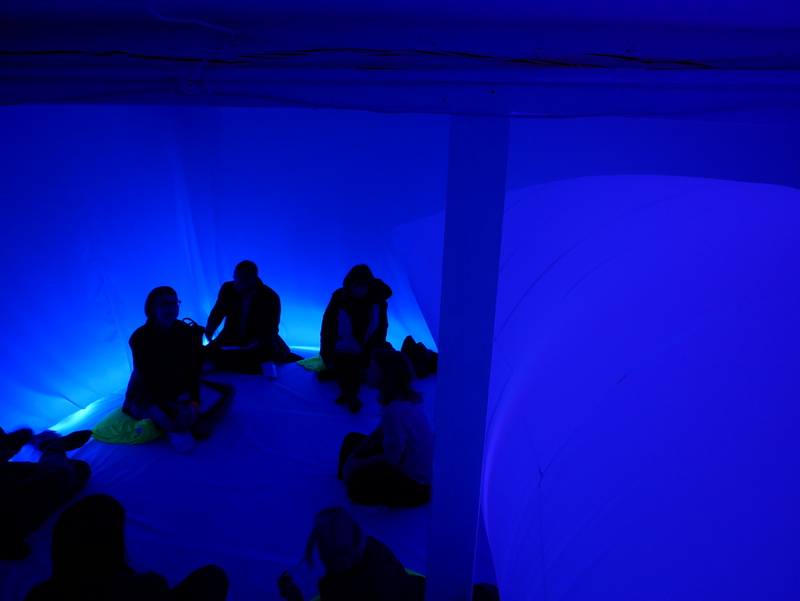 A conversation with Sabina Ott was held in the Undersphere on Dec 13, 2017. 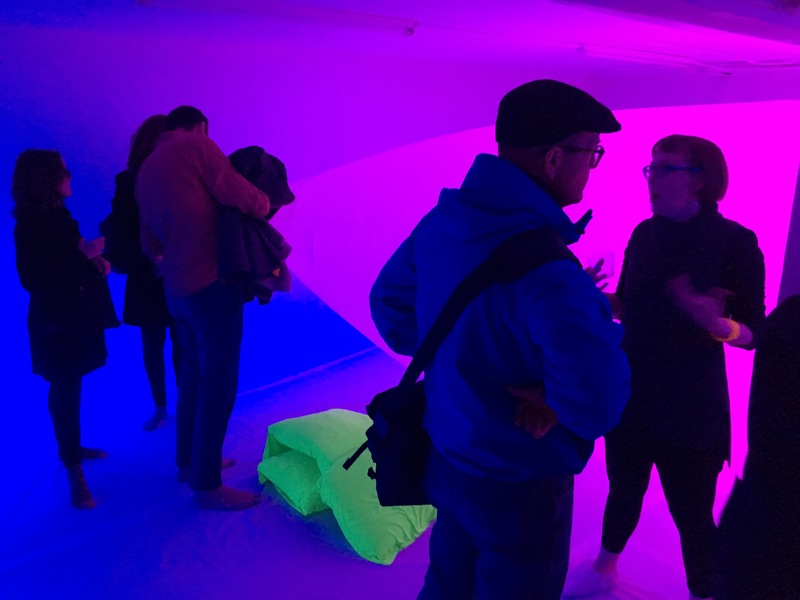 Closing and catalog release, with contributions by Kayla Anderson and Katie Waddell and supported by an Illinois Arts Council grant, was held at ACRE projects on Mar 25, 2018.